I admit it, I skipped The ABCs of Death when it came out. Word of mouth was not good and I just never got around to it. Still, I appreciated the idea of a 26 part horror anthology film and was even more appreciative of the opportunity that the project afforded to independent horror filmmakers, who were given a chance to enter their own submissions and win a spot in the final film. 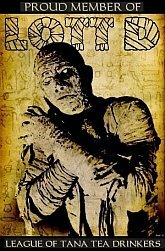 Well, The ABCs of Death 2 is on the way, and the same opportunity is being given to a new batch of horror filmmakers. Among the competitors for this honor are two good friends of FMWL, BJ Colangelo and Zach Shildwachter, working with the fine crew over at The Studio On Mars. Their entry into the competition, entitled M is for Missionary, is something you other Midnight Warriors out there might want to check out. 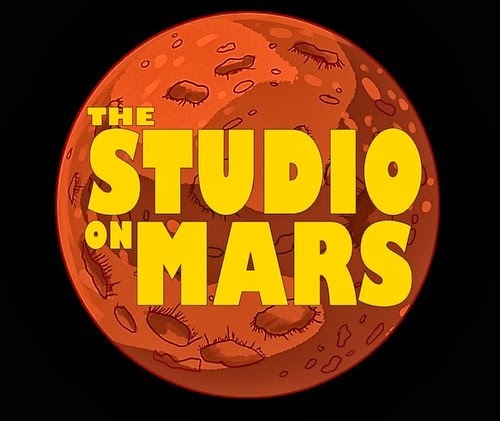 For more from The Studio on Mars, check out their website and/or their Twitter. Follow this link right here to go to the contest page for their submission, which you can watch there or watch below. For my money, it's a short and sweet home invasion story with a nice twist on societal expectations and some well-done brutality. Colangelo (who is directing for the first time) and Shildwachter (who once sent FMWL the grimy little treat Thrill Kill) have a good handle on the technical side of the film, teaming with their crew to create a good looking presentation that features top notch visual effects and sound effects that made me cringe a couple of times. As with most good short horror tales, it left me wanting to know more about what's going on here - which to me is the sign that they're doing something right. I'm not going to tell you who you should vote for in this contest - I haven't checked out any of the other submissions yet, so I haven't voted yet either - I'm simply saying that I'm proud of these guys for their work and that you should check their entry out because it's a diabolical piece of gory fun. You like diabolical and gory things, don't you? M is for MISSIONARY from The Studio on Mars on Vimeo. PS - If you do want to vote for BJC and Zach's fine work, you should go to the main link (which is right here again in case you forgot it) and follow the instructions below.